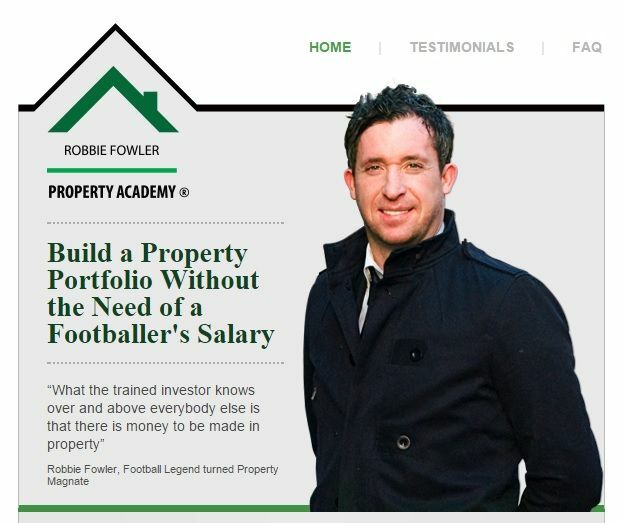 Robbie Fowler’s name is as synonymous with bricks and mortar as it is with the City of Liverpool and the Lord above – a.k.a. God. It’s estimated former striker owns around 100 properties between the Oldham and Liverpool area and despite a playing career characterised by steady decline from the age of 20, his buy-to-let empire ensures he remains near the top of football’s rich lists.